Since the very beginning of Burtons Medical Equipment back in 1981, we have made after sales support a priority. 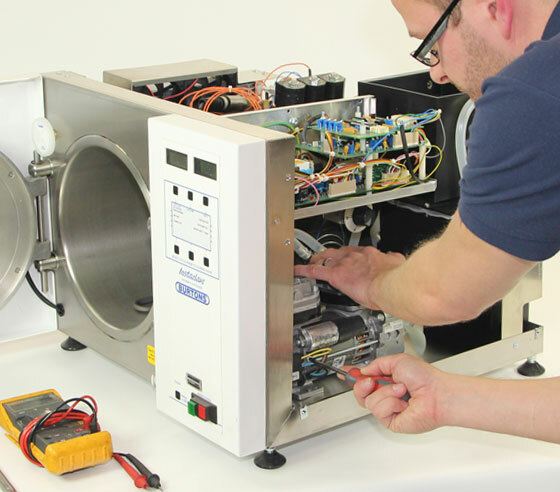 We are determined to offer all customers exceptional after sales support by providing both in-house and on-site servicing, digital x-ray cover, rental autoclaves and washer disinfectors. 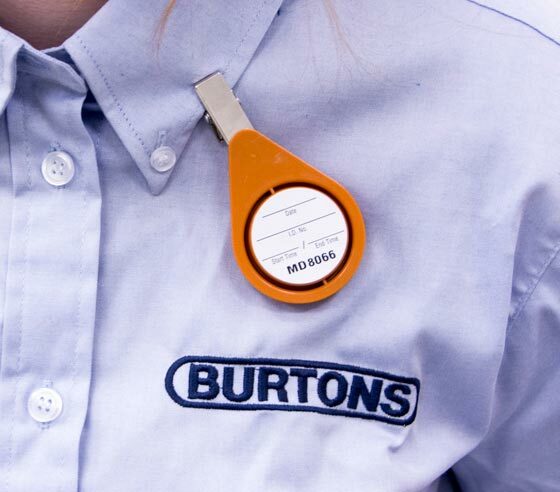 You will find no other company with such a wide range of service facilities and experience as Burtons. We employ over 20 fully trained and equipped service engineers. Covering all areas of the UK and Ireland. Our service contracts have set labour charges, parts are charged only when required, with no upfront payments. Our expert team are on hand to help you with any enquirers you may have and are dedicated to providing great quality service. 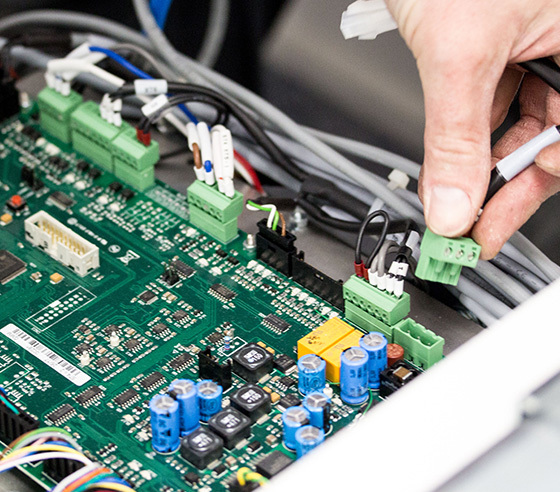 Our repairs team are all fully trained in providing technical advice, repairing, adapting and calibrating your equipment. Give yourself some peace of mind with a Burtons Equipment Care Plan. We know equipment such as anaesthetic machines and autoclaves are fundamental to the prosperity of any veterinary practice. A service contract from Burtons provides comprehensive breakdown cover. Our aim is to attend site within 24 hours of a call being raised, reducing costly and disruptive downtime to a minimum. Burton’s in conjunction with Examion are committed to ensuring that you receive the maximum benefit from your investment in Digital Radiography. Our dedicated support team strives to provide the highest level of hardware and software support, irrespective of your chosen support package. Examion, our supplier, are proud to be an official Diamond Partner with DRTech, who provide the flat panel detectors in our DR solutions. 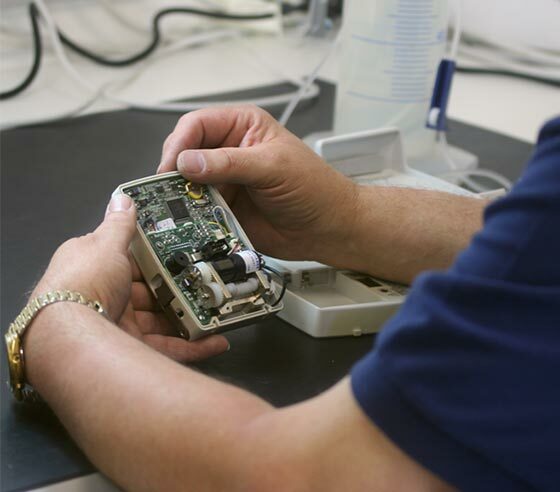 Our In-House Repair Facility not only provides after sales support for the products we sell, but we can, in many cases, repair a wider range of equipment too. Whether it’s just a battery replacement or something more serious, we will be pleased to help. So if you are ever in the situation where you’re not sure who to turn to, why not give us a call. Estimates are free of charge in most cases and we offer a 90-day warranty on all work carried out. Scav Safe is a simple and easy way to monitor anaesthetic gases within the workplace. This service will ensure your practice is compliant with RCVS standards and maintain a safe enviroment for all staff. 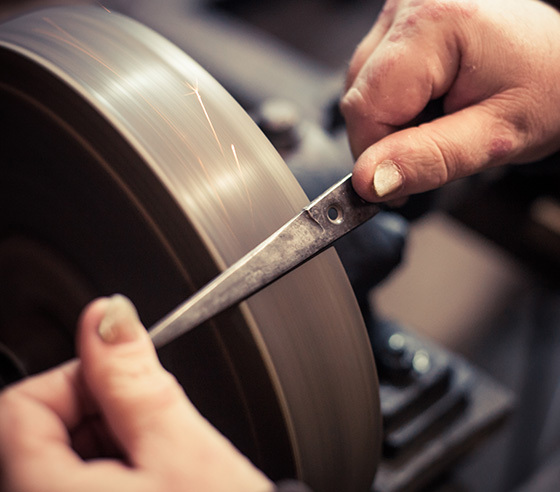 Whether you're looking for a simple, fast, blade sharpening service or a fully encompassing equipment care plan, our teams are here to help. Call us on 01622 834350 to find out more. Do you offer loan equipment if my machine needs to be taken away and fixed? We can, on occasion, offer a loan system where there is availability for equipment such as an autoclave, with a small renting fee applied. Unfortunately, we are unable to offer this on all equipment. What maintenance plans do you offer? What happens if my equipment has a fault straight after a service visit? For Example: One of our technicians visits your practice to carry out a service on your equipment. If for any reason you experience a problem within a month of this visit, you will not be charged for the return call, but will for any parts needed to rectify the problem. Can I ask for advice without having a call out? Yes. One of our service centre technicians will be happy to help over the phone with any advice or answers needed. Are you able to make visits on weekends or evenings? Our opening hours are 8.30am to 5.00pm at Burtons HQ, although some of our field technicians do visit practices out of these hours if prearranged. We are unfortunatly unable to do weekends. If you need any help, please contact our dedicated support team or send us an email. Burtons Service Team, Guardian Ind. Est. Marden, TN12 9QD.